... to the fanlisting for Tom Riddle, who becomes the evil Lord Voldemort in the Harry Potter series. 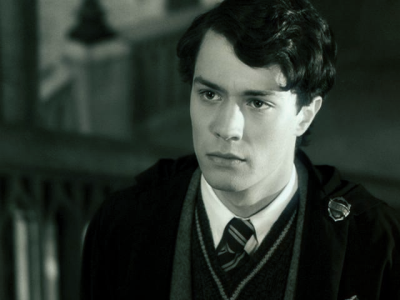 Are you a Tom Riddle fan? Then add your name to the listing! Posted by Melissa on July 30th, 2008 @ 10:56 a.m.